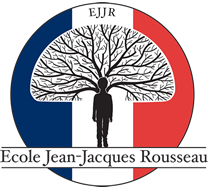 Ecole Jean-Jacques Rousseau offers an after School Alumni Program during the school year for its students graduating at a Middle School level. Our Alumni MSP Program targets students of EJJR starting Grade 7; EJJR Part-Time Middle School Program (MSP). EJJR Middle School alumni transferring to an US public or private school can continue their French education by taking daily classes at EJJR. They will continue on the French Ministry of Education curriculum of their fall entering grade. 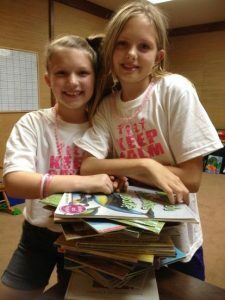 This program will allow the students to complete the French Language Arts grade level program by meeting with their teacher 1 hour a day and at least 2 hours a week. Students with a French school gap more than 3-6 months may not be eligible for this program and subject to testing for eligibility. The end of year French Diagnostic Evaluation will determine the students’ passage to next Middle School Grade French level for the following school year. Cost: Annual tuition can be paid in full or in two or three installments for 32 weeks of instruction. All materiel for instruction are included. Middle School (MSP) Combined Program Annual Tuition ( 3 to 4 times a week): $3,600. 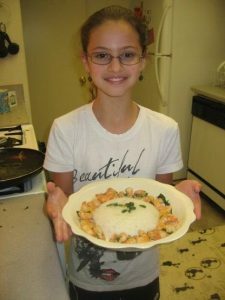 Middle School (MSP) Intensive Language Arts Program Annual Tuition (Twice a week): $2,500. First installment payment must be submitted by the first Tuesday of September prior to the fall program. The second and third installments are scheduled on the first Monday of December and March of the current school year. Hours: Weekdays after 3:30 p.m. Saturdays may be offered depending on the teacher’s availability. Students must check on teachers’ availability for the type of MSP (Language Arts ONLY versus Combined MSP). 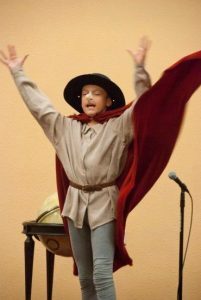 – Students who are interested in the MSP Intensive Language Arts (at least 3 hours a week) can combine literary subjects including French Literature, etude de la langue, writing/composition, and novel study. – Students who are applying for the combined MSP program are offered several subjects along with the Language Arts courses, such as Mathematics, Geometry and History and Geography. A minimum of 2-3 hours of French Language Arts courses is required. Students who are interested in the combined MSP can check with the administration about teachers’ availability. Students applying for the combined Language Arts/Other French Subjects Program must submit their requests by June 30th prior to the summer break to allow the school to order all necessary textbooks and materiel.